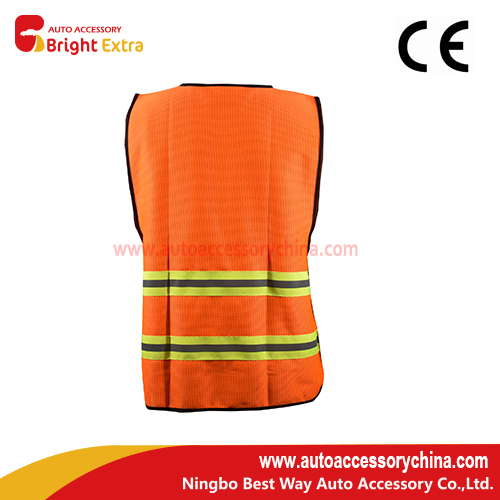 Best Way High Visibility Clothing is made of high visibility polyester material, with high Reflective tapes. 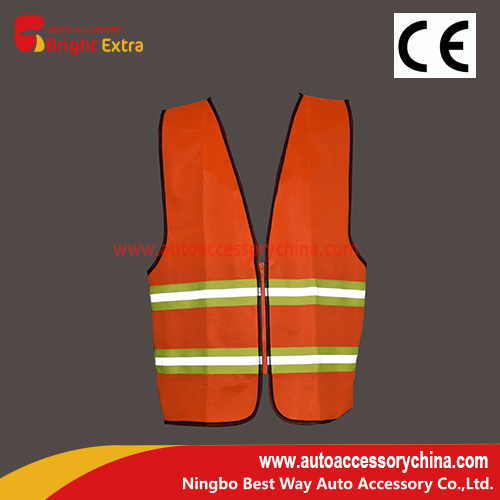 High visibility safety clothing is high quality, light weight, comfortable fit. 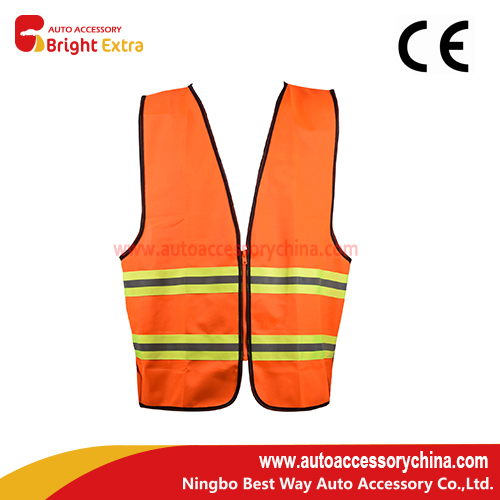 The high reflective tapes on the Hi Vis Safety Vest will keep you safe for Motorcycle, Running/Jogging, Bike/Bicycle Riding, Construction worker, Traffic Crossing Guard, Police, Security, - Essential for Your Car Rescue & RV Roadside Emergency Kit. 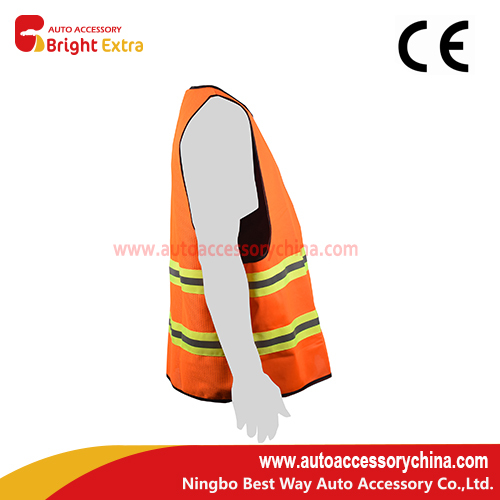 The outer pockets on the Safety Vest is for secure and quick access to tools or additional storage. 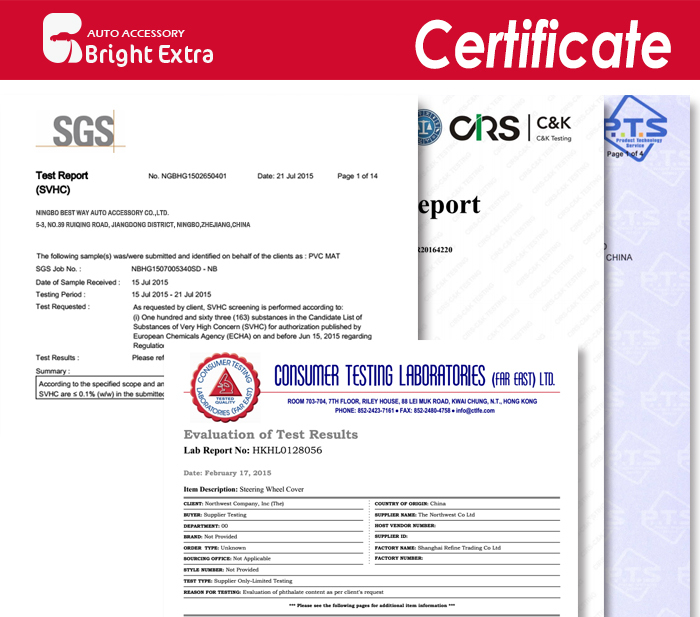 We have a sellection for Vehicle Safety Security, include Safety Vest, Warning Triangles, and Steering Wheel Locks. 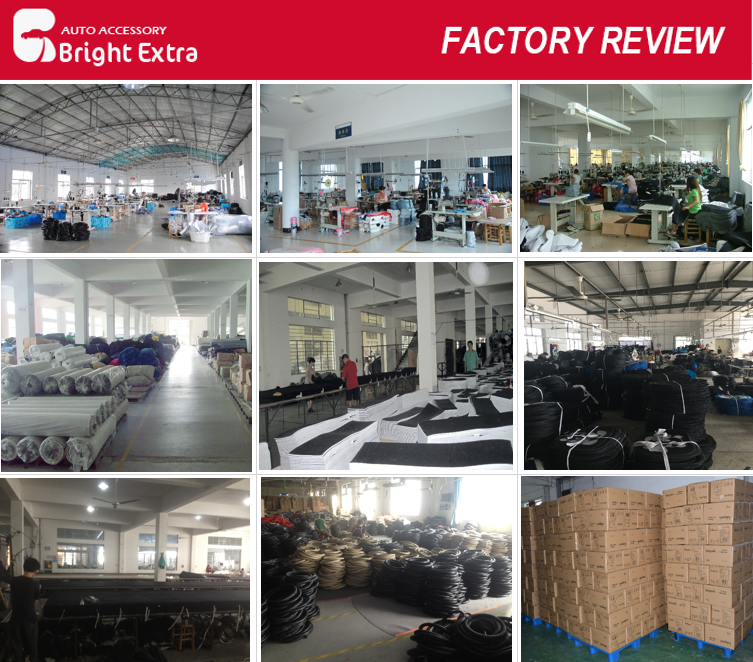 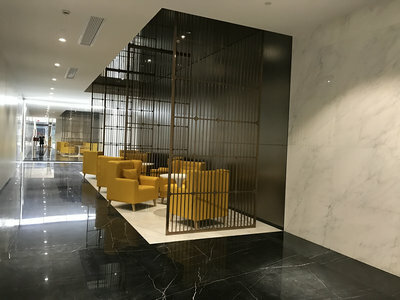 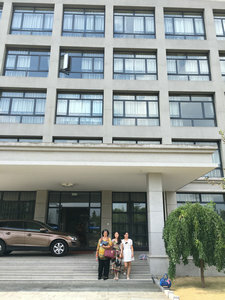 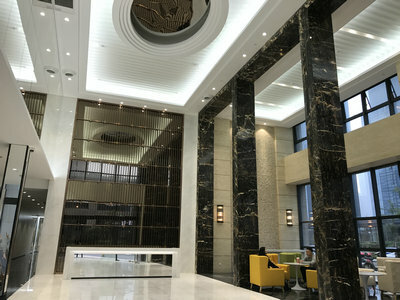 For safety vest, we have High Visibility Safety Vest, Yellow Reflective Safety Vest, Reflective Safety Vest, Reflective Safety Vest With Pockets ... and so on.